Star Wars Tie Fighter Earrings: handmade by Paul Michael, these Tie Fighter earrings are available in sterling silver, 14K white gold, and 14k yellow gold. 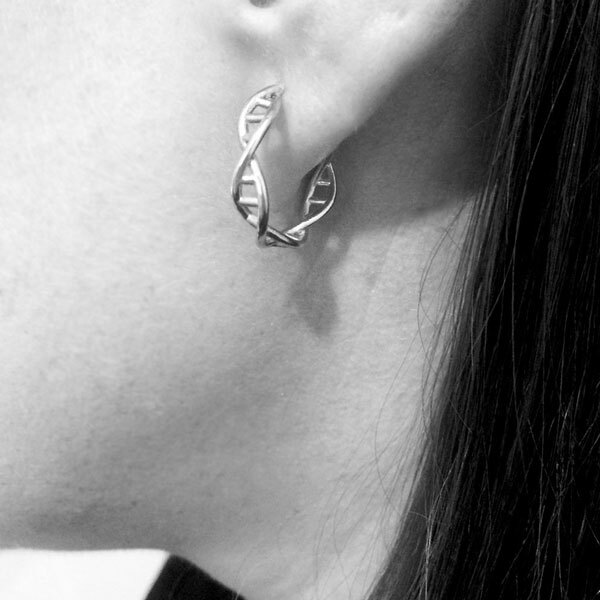 Silver Dna Earrings: a geeky earring that lets you wear the DNA molecule on your ear everywhere you go. Stormtrooper and Imperial Symbol Stud Earrings: Star Wars rings crafted in stainless steel, enamel. My Wings are Crossed Earrings: a X-wing starfighter inspired earring from Paul Michael. Measure 6mm x 12mm. Infinity Gauntlet Stud Earrings: you get goldtone gauntlets with small gems to wear anywhere. Made of 316L surgical stainless steel. 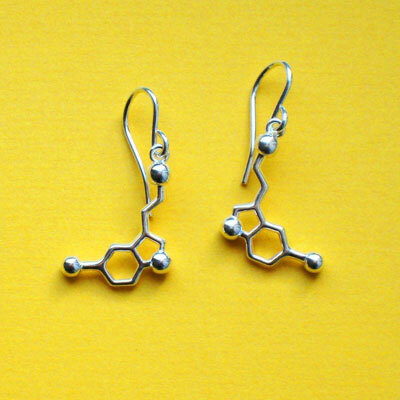 Serotonin Molecule Earrings: the design is inspired by the shape of the serotonin molecule, which affects mood, appetite, memory, sleep, and other functions. 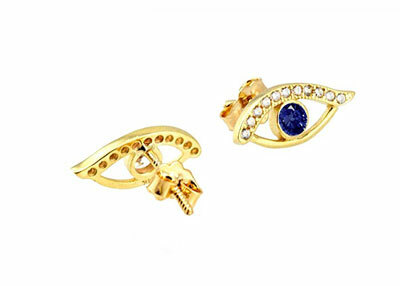 Gold Evil-Eye Studs Earrings: elegant, handmade 14K solid gold earrings with sapphire at the center. Ravens Earrings: this set of bird skull earrings is quite a head-turner. 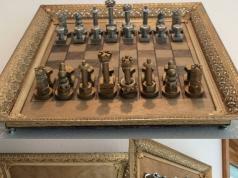 Available in silver or gold finish. 8-bit Skull Earrings: pixelated skull earrings for geeks and gamers. A matching pendant is also available. 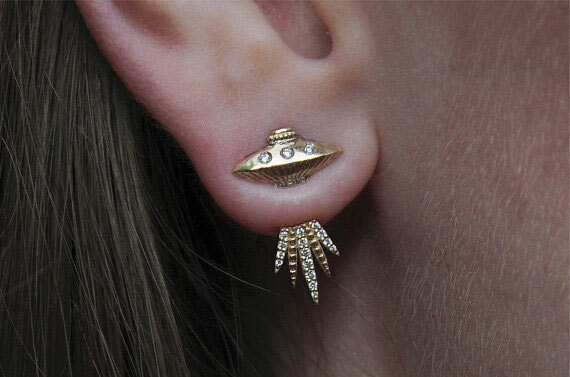 Tender Abduction UFO Earring: this UFO stud earring has 3 1.0mm diamonds on top with an ear jacket abduction light beam with 15 0.7-0.9mm diamonds. Guardians of the Galaxy Wee Groot Stud Earrings: silver plated earrings with black crystals for Marvel Universe fans. 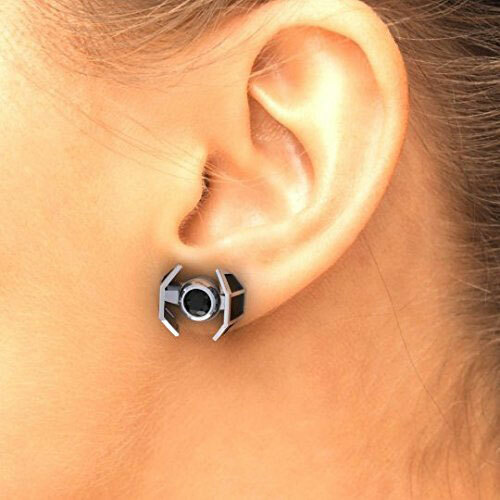 Helen de Lete Star Trek Lost in Space Earrings: made of 925 sterling silver, these stud earrings are available in silver, rose gold, and other colors. Black Cat Earrings: cute earrings made of polymer clay for animal lovers, geeks, and everyone in between. 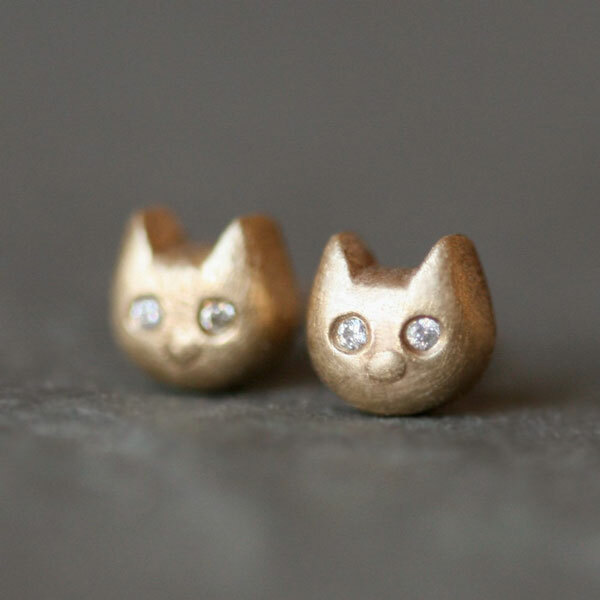 Kitty Stud Earrings: handmade in 14K gold with diamond eyes for cat people. 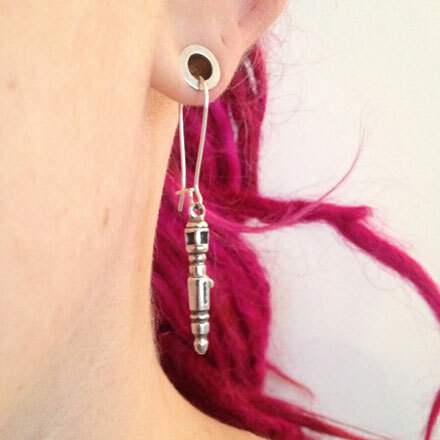 Sonic Screwdriver Earrings: these 925 sterling silver earrings are for those of you who follow Doctor Who religiously. Lock Pick Earrings: stainless steel earrings you can use to pick locks. 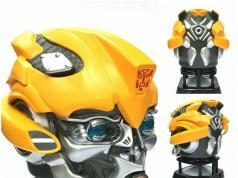 They come with a small hook pick, half diamond pick, ball rake, c-rake, s-rake, and tension wrench. 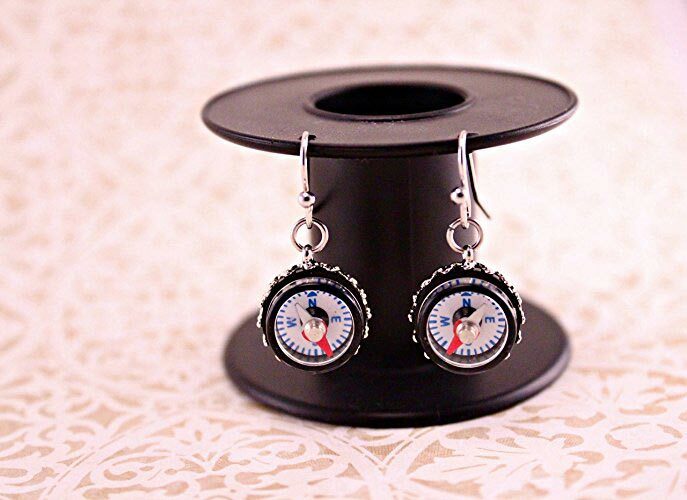 Mini Compass Earrings: so you love using a compass to find your way around? These earrings let you wear them everywhere you go. 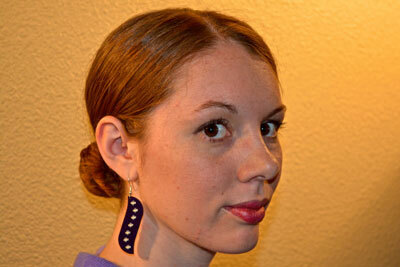 GEMMA Hoop Earrings: a DIY earring you can make with a NeoPixel ring, battery, stick tape, and a few other components. 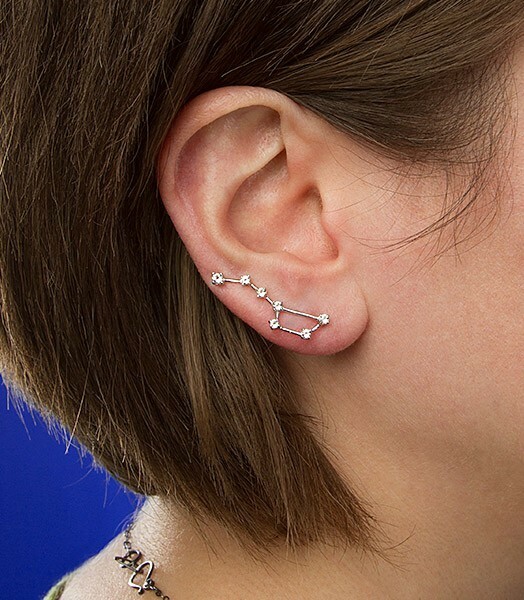 Big Dipper and Little Dipper Earrings: wonderful gift for scientists and astronomers in your life. 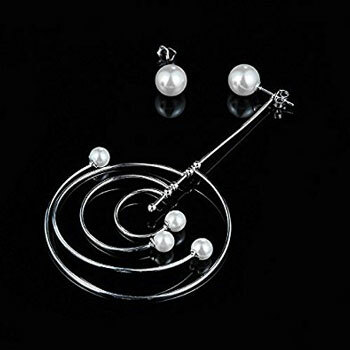 You can wear each by inserting the back pin through your pierced hole and rotating the piece up to the right position. Oracle Dragon Earrings: these are dragon earrings encircling 6mm x 8mm Gemstones. You get various gemstone options to choose from. 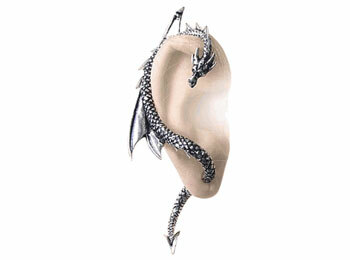 The Dragon’s Lure Earring: measures 3″ tall, made of fine pewter. The dragon pierces through your ear lobe. 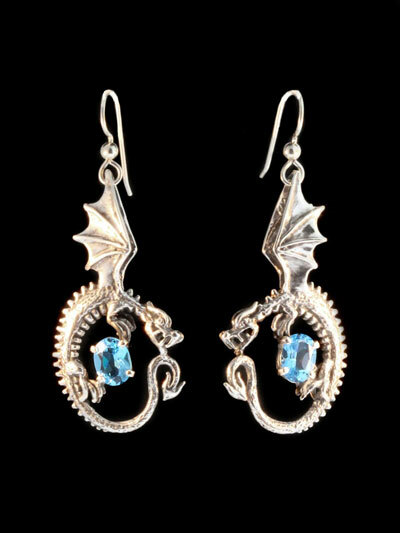 Little Dragon Buddy Earrings: another cool pair of earrings for dragon lovers. Blinking LED Skull Earrings: solar powered electronic skull earrings with blinking LED eyes. 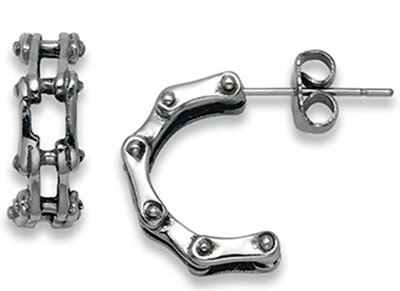 Bike Chain Stud Earrings: as the name suggests, these are inspired by bike chains. They are made of stainless steel. 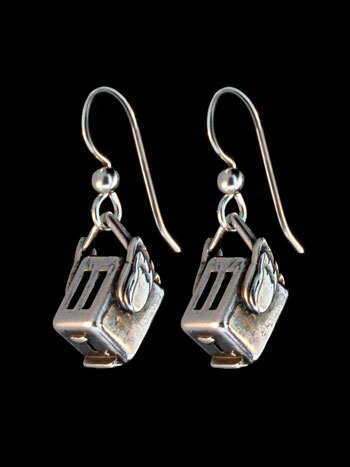 Flying Toaster Earrings: flying toasters have quite a rich history. 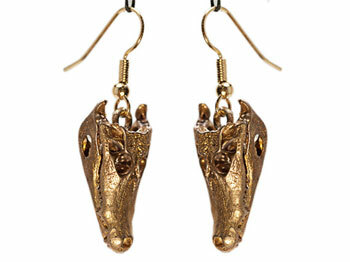 Now you can wear them on your ears. Portal Earrings: solid sterling silver rings for Portal fans and gamers. 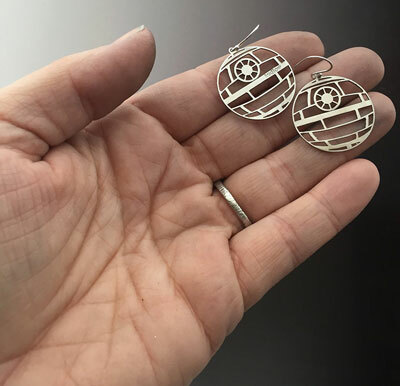 Death Star Earrings: make a fun gift for Star Wars lovers. 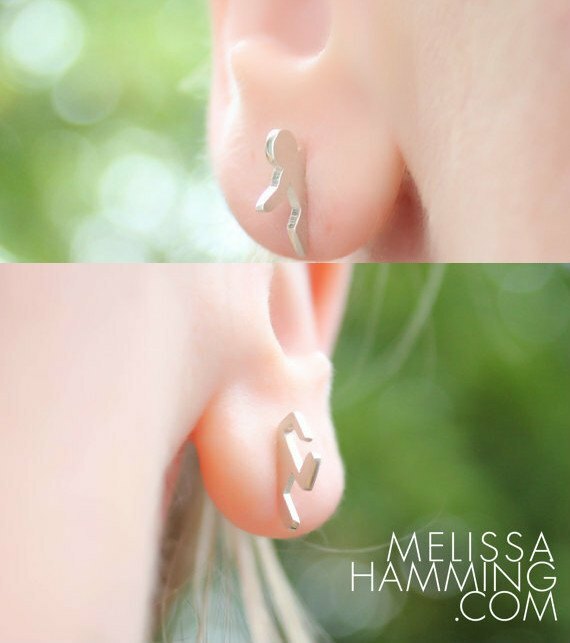 These laser cut earrings were handmade from sterling silver earwires. 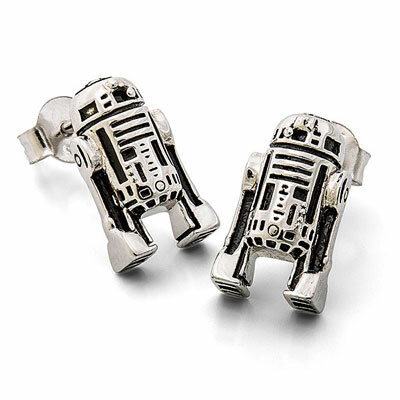 R2-D2 Sterling Stud Earrings: perfect for Star Wars droid geeks. Has 925 sterling silver construction with stainless steel posts. Video Earrings: these let you play videos, display ads, and show everything else on the move. 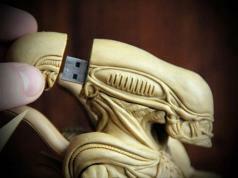 They are compatible with Windows and Mac. 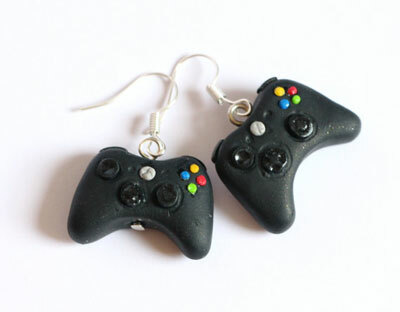 Xbox Controller Earrings: handmade earrings for proud gamers. They are made of polymer clay. Octopus Earrings: so you got a thing for octopuses? You should give these earrings a look. 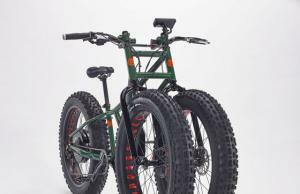 They measure 2-1/4″ in length. 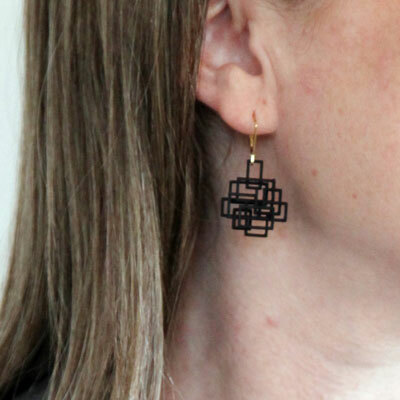 3D Printed Circuit Dangle Earrings: a lightweight 3D printed earring set by Austin-based designer Melissa Borrell. 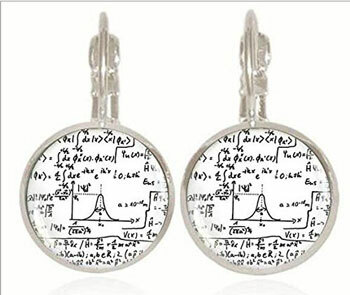 Math Equation Earrings: affordable earrings with math formulas all over them. 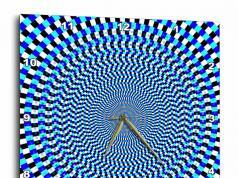 Great for math geeks and scientist friends of yours. 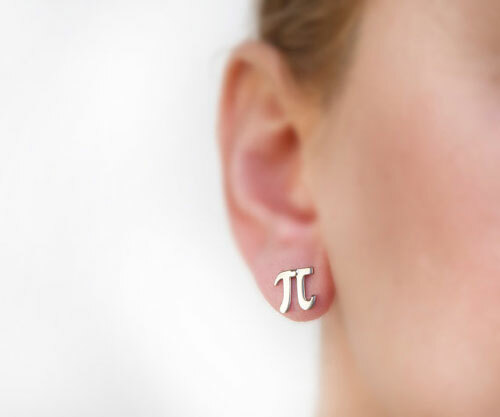 Pi Earrings: titanium earrings for math lovers. 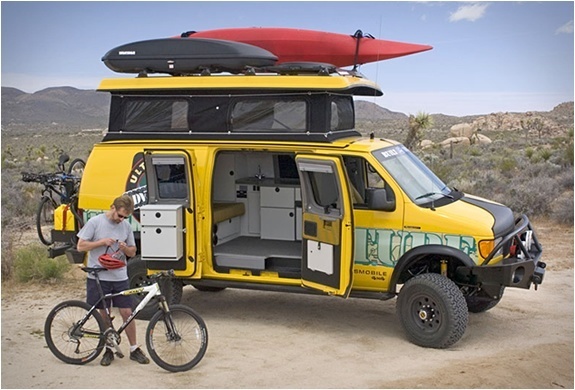 Various color options are available. Alligator Skull Earrings: these were made using a CT scan of a real alligator skull, transformed into earrings with a 3D printer. 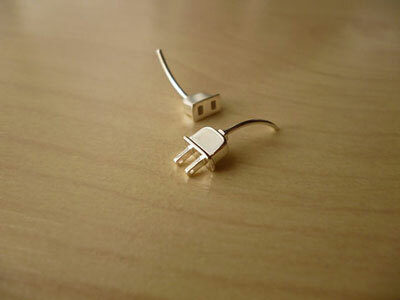 Plug & Outlet Earrings: handmade sterling silver plug and socket earrings. You can get these on Etsy. Light-up Circuit Board Dangle Earrings: light up at night to turn heads. 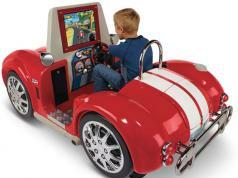 They feature purple circuit boards with metal French hook ear wires. 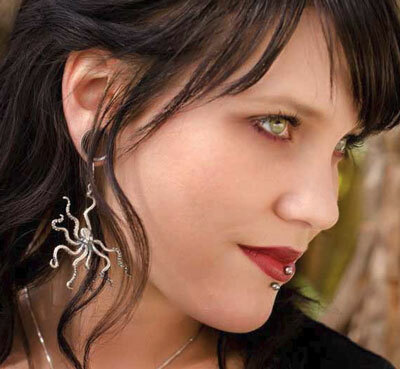 Arachnas’ Web Earrings: perfect for Halloween and other fun occasions. 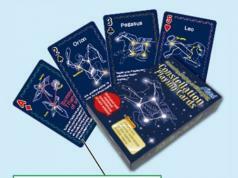 It comes with gemstone of your choice. 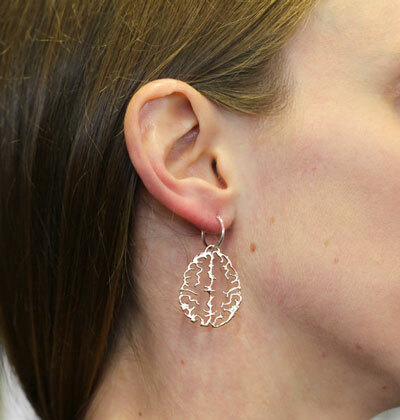 Brain Earrings: made from an image of the horizontal plane of an MRI scan with 3D printing techniques. 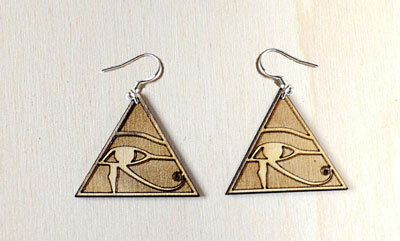 Egyptian Eye of Horus Pendant and Earrings: a complete set for those you fascinated with Ancient Egypt. They are laser etched and cut from birch plywood. 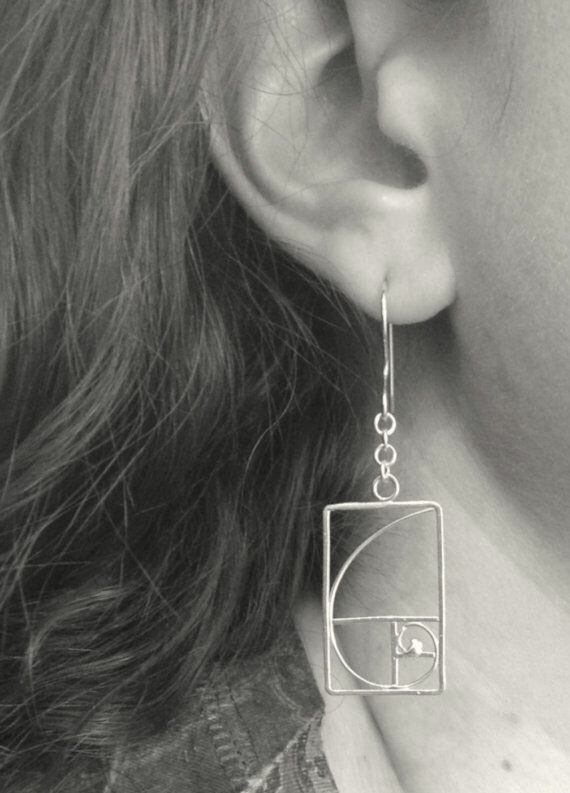 Fibonacci Golden Spiral Earrings: another pair of earrings for those of you who appreciate math’s beauty. Made from Argentium sterling silver. 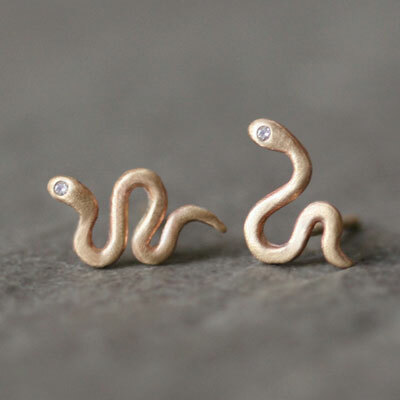 Snake Stud Earrings: these are available in 14k gold with gemstones. Available in silver too. 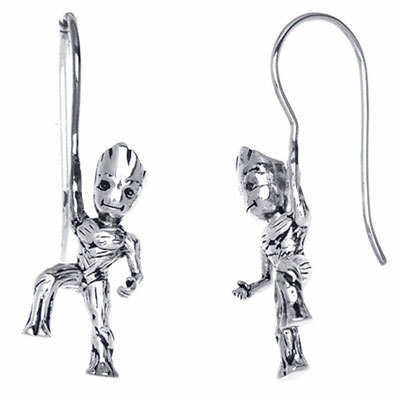 GotG Sterling Climbing Groot Earrings: another pair of cool earrings for Guardians of the Galaxy fans. Gives the impression that Groot is ready to climb up your ears. 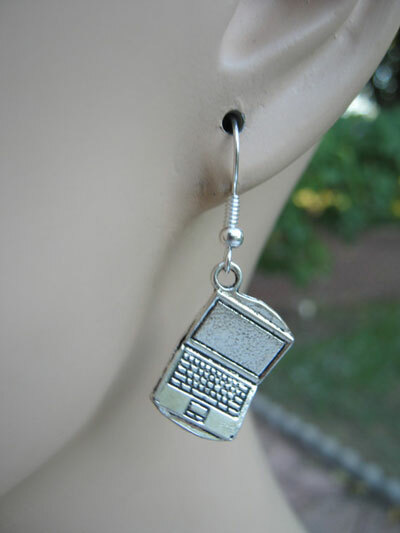 Laptop Earrings: these make a fun gift for IT experts around you. 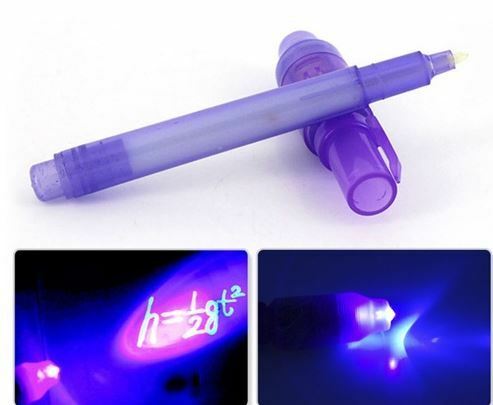 You can customize yours on Etsy. 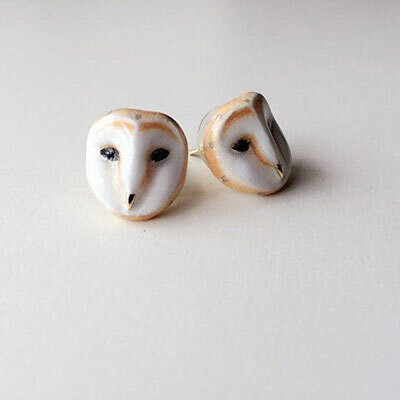 Mary Lou Owl Earrings: another cool earring pair for bird lovers. Have you found cooler geeky earrings? Please share them here. 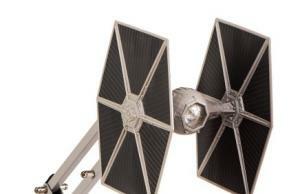 Don’t forget to check these geeky ear wraps and cuffs.